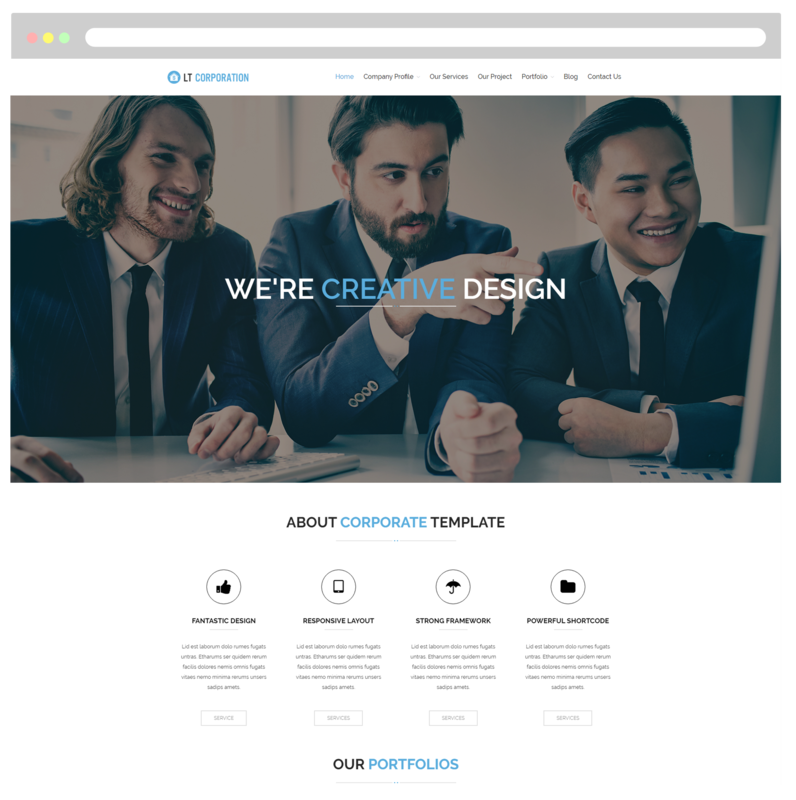 A One page Corporation WordPress theme will help you create a new awesome look for your website in various layouts! LT Corporation Onepage is free single page version of LT Corporation WordPress Theme (multi-page). 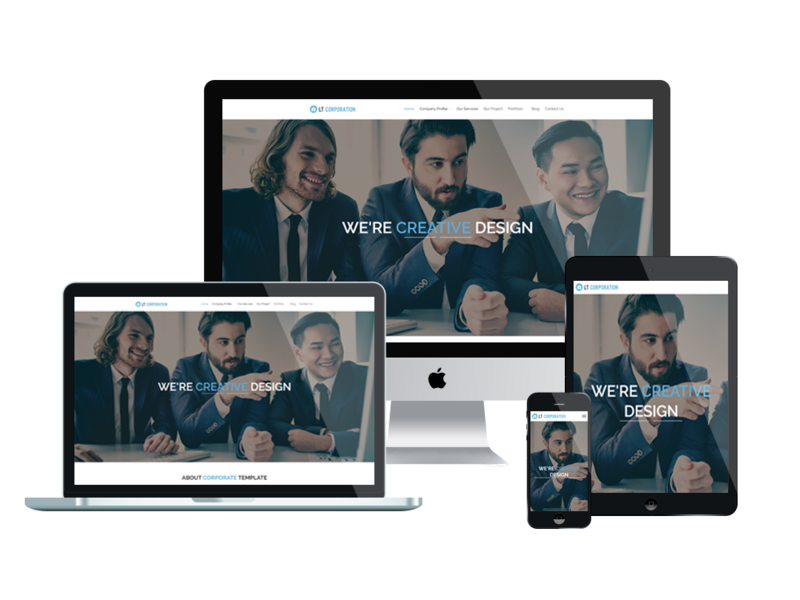 It has been designed as a modern and professional-looking theme for running businesses, portfolios, web apps, photographers, or general company site. Besides, One page Corporation WordPress theme has been equipped with full useful functions which will help you promote your projects and services conveniently. LT Corporation makes your sites display well on all mobile devices with 100% responsive layout (fit well on smartphones, tablets and desktops) with amazing look. The template framework comes with many features such as strong shortcode for present content easily, drag-drop layout content, Bootstrap CSS & Hybrid framework. Especially, with the help of its unlimited color and a color picker in the admin panel, it is not difficult anymore to create an awesome appearance for your website!